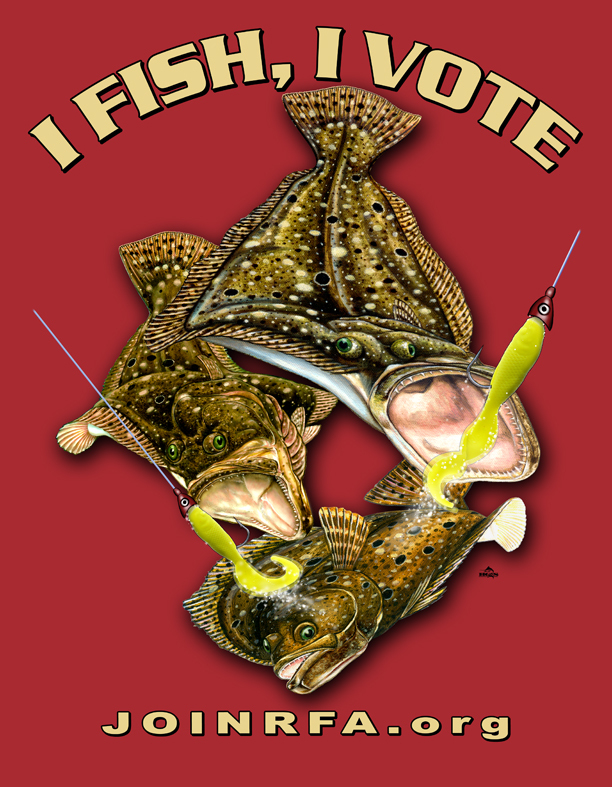 Celebrate the return of summer time fishing and the birth of our nation with the recently formed RFA CT Chapter. The goal of this tournament is to promote fishing in the coastal waters of CT, Rhode Island and New York, to promote family fishing events and increase youth participation in recreational angling. All fish must be weighed in at an RFA Registered Weigh station by 6:00 PM on July 5th. This is a 9 Day Tournament, fish hard and fish often! The largest fish (by weight). Fish must be weighed in by 6PM on Sunday, July 5th. Anglers can weigh in multiple fish. Winner need not be present to win. Fish can be landed from shore, private boat and party and charter vessels fishing the waters of Connecticut, Rhode Island and New York. More weigh in stations coming soon! NOTE: Anglers under 16 can fish in the adult division if desired (at the $20 fee). Awards Ceremony to be held July 8th at 7PM at Bill’s Seafood in Westbrook, CT.
Anglers must be registered by the Registration Deadline in order to participate in the event. Fish must be landed by registered angler in order to qualify. In cases of duplicate weights the first fish to be weighed in will be the “winner”. If winners are not present at the award ceremony, checks will be mailed to the angler’s home address. If children are not present at the awards ceremony, prizes will be left at a participating tackle shop for pick up. Winners will be notified via telephone and/or email by 6 PM on Tuesday, July 7th. Disqualifications/disputes – allegations of cheating will be investigated by the tournament committee, the tournament committee’s decision is final in regard to disqualifications.